Need a quick service? Schedule an appointment online or by phone 224-232-8224 and we will schedule a time and date that works best for your needs. 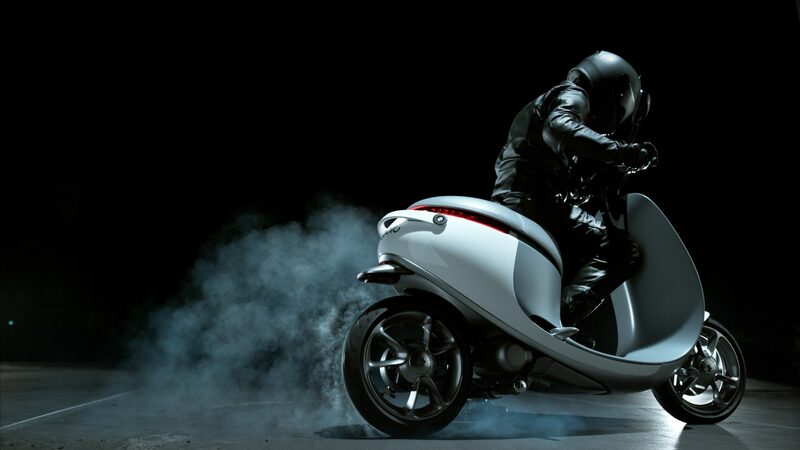 There’s no doubt the motorcycle industry is a competitive market. We offer the best service prices for your project. Our certified mechanics have the ability to diagnose all your issues no matter the make, model, or brand of your motorcycle. Beginning service full time in 2018, we arguably have the best track record for any motorcycle repair shop around. Unlike other motorcycle shops, our mechanics are certified and have been wrenching for more than 15 years. Our certified mechanics have been wrenching for more than 15 years on all types of bikes. There’s no job to small or big. Customer satisfaction is guaranteed when you get service done at The Toy Shop as Safety is our top priority. As if getting on two wheels isn’t dangerous enough with distracted drivers, the least we can do is guarantee your satisfaction when you get service done at The Toy Shop. Established in 2015, The Toy Shop was created to become your one stop shop for gear, parts, accessories, service and used motorcycles. 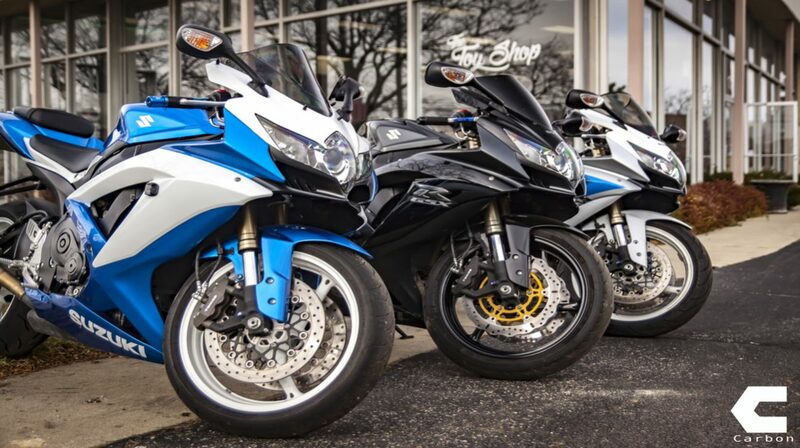 The Toy Shop and Motolounge is Chicago’s one stop shop for all motorcycle riders needs. Owning and maintaining a Motorcycle has never been easier working with The Toy Shop and Motolounge. Perfect fitment program for all gear. Flexible payment options on gear, parts, and accessories. Service center with certified mechanics. © 2019 The Toy Shop and Motolounge.